This was my Mercy For Animals bio photo. Circa 2010. 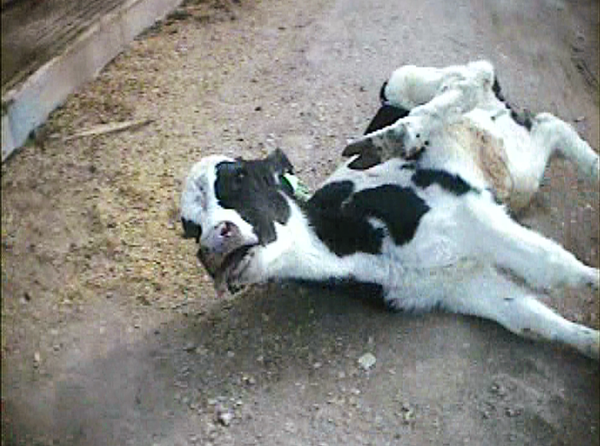 Terribly sick calf at E6 Cattle Co. left to suffer on the ground by workers. I began as a volunteer for MFA in 2005. In 2006 I was hired to coordinate efforts in Chicago as we went regional, but was quickly promoted to Director of Campaigns. Later, as our investigative efforts expanded, I was asked to oversee our covert operations department. As Director of Investigations I developed one of the most impactful farmed animal investigative units in the U.S., exposing heinous standard operations in animal agribusiness and exposing some of the most groundbreaking and important undercover investigations in U.S. history. Yanking back the curtain hiding our nation’s slaughter plants, factory farms, modern farms, hatcheries, and livestock auctions, we weren’t shy in taking those who profited from animal abuse head on. 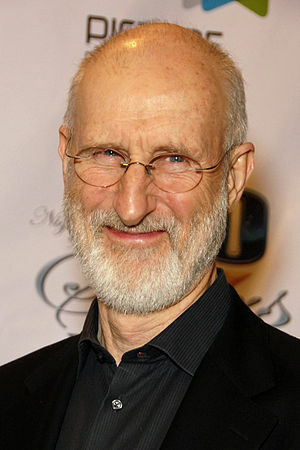 Actor James Cromwell. Mr. Cromwell is vegan. I also had to view what felt like 9 billion versions of Farm to Fridge. My first choice for the voice over, Mr. James Cromwell, immediately agreed to the task and was the utmost professional in the work. Thank you, Mr. Cromwell. Our department became a model and inspiration for undercover investigations across the planet (and I am honored by all of the kind words from you all following my departure from MFA!). We accomplished landmark civil settlements, affected legislation, and most importantly exposed the inherent violence of the egg, dairy, and meat industries to countless individuals who can never un-see what they saw. 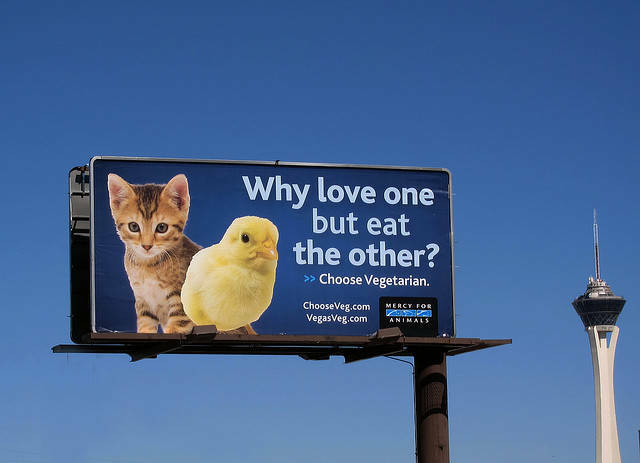 “Why love one but eat the other?” billboard. 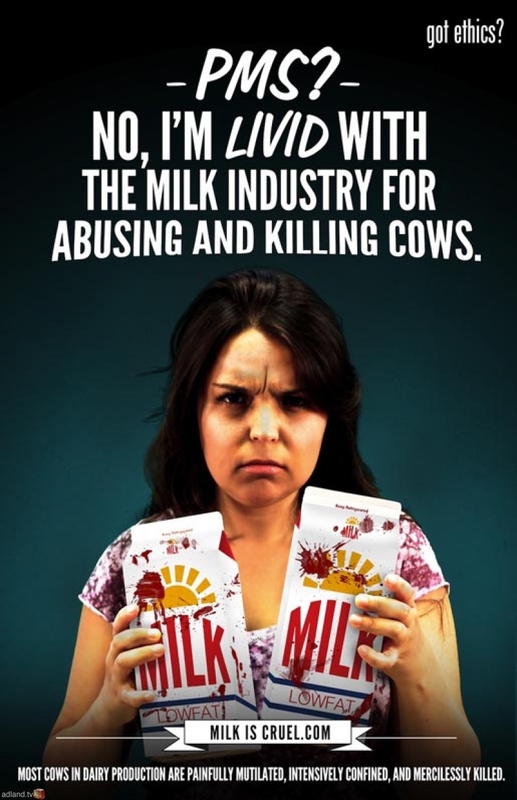 MFA ad created in response to a dairy industry advertisement for a women’s magazine. Following what had originally been a plan by myself and the executive director to move our department to Los Angeles, in a board meeting and training retreat we voted unanimously to move our headquarters to the LA area also. MFA HQ moved to Los Angeles in October 2011; however due to my partner Reeve being the fantastic man that he is and allowing me to work in a painful arena of advocacy to make the most difference I could, we stayed in Chicago. He had been offered a job opportunity that was exactly what he’d been searching for and had already sacrificed many things for the good of my career and our joint advocacy. 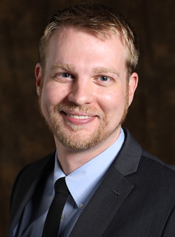 Knowing after that retreat vote that moving to LA was not in my best interest – and having raised concerns about illicit behaviors and my desire to leave a month prior (December 2011) with Nathan Runkle, I left MFA in late February 2012 and stayed in Chicago to pursue other interests. E6 Cattle Co. investigation exposed the common practice within the dairy industry of killing calves with pickaxes and hammers. The hotel employee who assisted me in re-setting up the news conference room in Amarillo, Texas (home of Oprah’s famed lawsuit after she spoke the truth about the beef industry) told me as he watched the undercover footage that calves they killed calves the same way on the farm he worked for (an entirely different company). 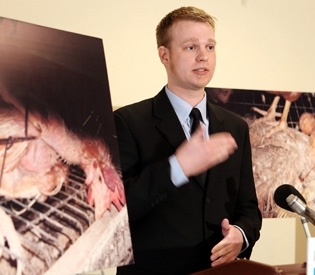 Speaking to reporters at a Boston news conference following the Quality Egg of New England investigation, a Maine Contract Farming facility owned by Austin “Jack” DeCoster of the salmonella outbreak. As I wrote this in update in August 2013, only a couple of cases that have come out from MFA in 2012 and up until now were without my influence. Even then, though, they came from my contractors and out of the department and protocols I developed. I say this merely because of the lack of response from MFA on their unethical behaviors and silence on the issue. I hope they mature and act with integrity soon as it breaks my heart to have worked so hard on the path they are on only to watch them clutch to fundraise on work we conducted while I was there and to harm some excellent advocates for animals rather than face up to the truth. Learn more about my time with Mercy For Animals here.